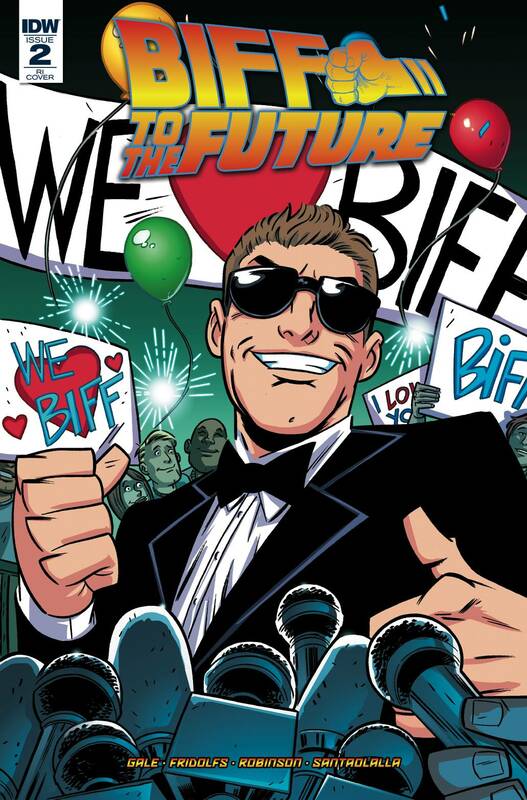 'Biff Goes To Hollywood.' When you're a famous young man with a bulging wallet and healthy libido, what do you do? You go to Hollywood, of course, and you chase beautiful women, hang out with movie stars? and maybe even buy a studio to produce your life story! But when you're Biff Tannen, you can be certain things are going to get... messy.